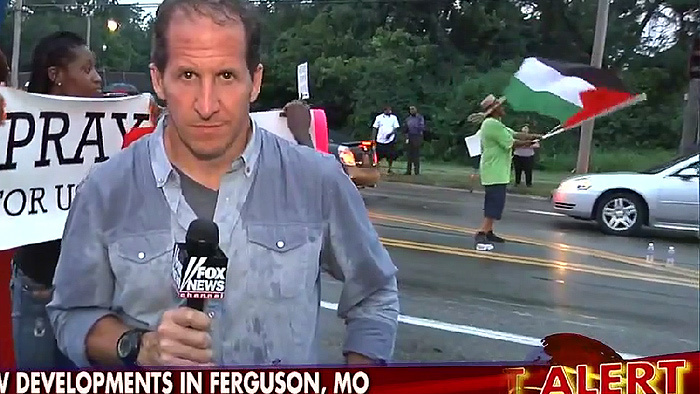 Also noticed in the crowd of protesters in Ferguson was this guy waving a Palestinian flag. 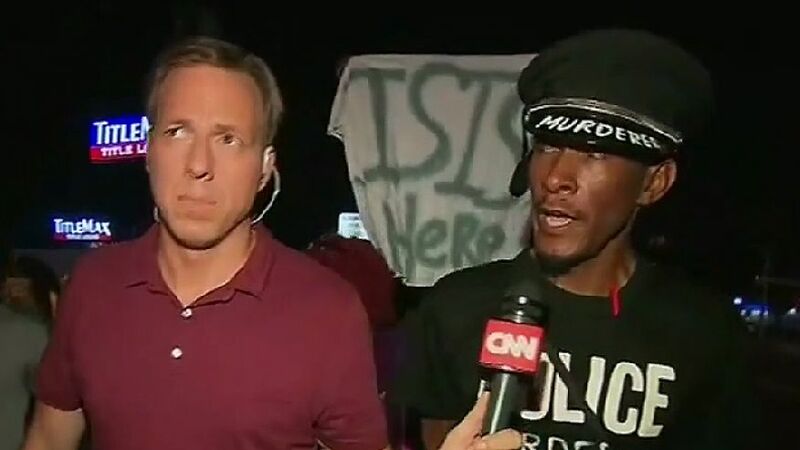 And you thought they were protesting on behalf of slain Michael Brown? You can go here to read the dream. You can read more concerning the infiltration of radical Islam into the Ferguson crisis in a WND article here. I do not have to tell you that our nation is in a mess, and that Christians across this land must take seriously the warning signs, repent, and pray for God’s mercy.